June 24, 2019, 9 a.m.–5 p.m. 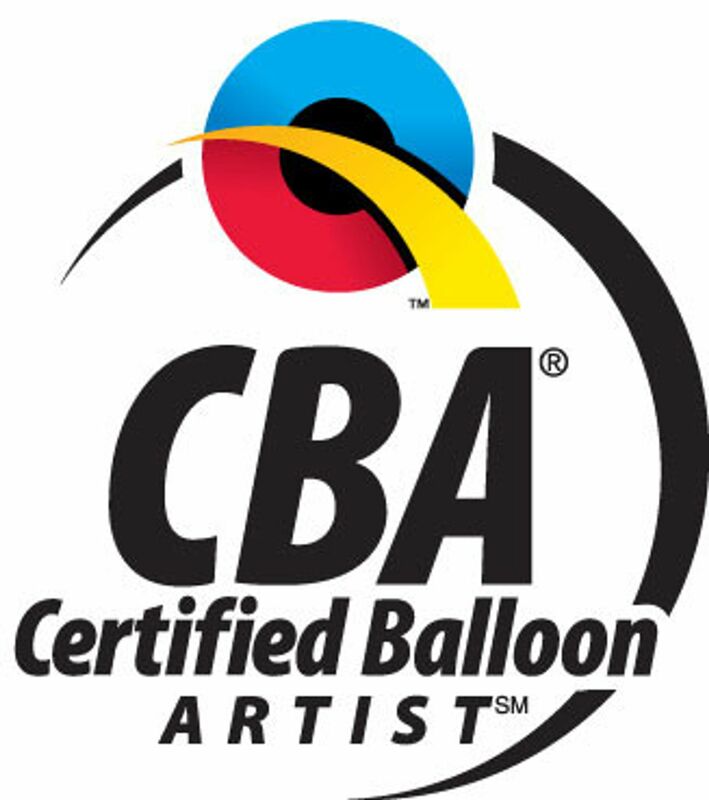 This class was designed as a collaboration between four Qualatex instructors Alberto Falcone CBA, Federico Onida CBA, Sue Bowler CBA and Stuart Davies CBA. 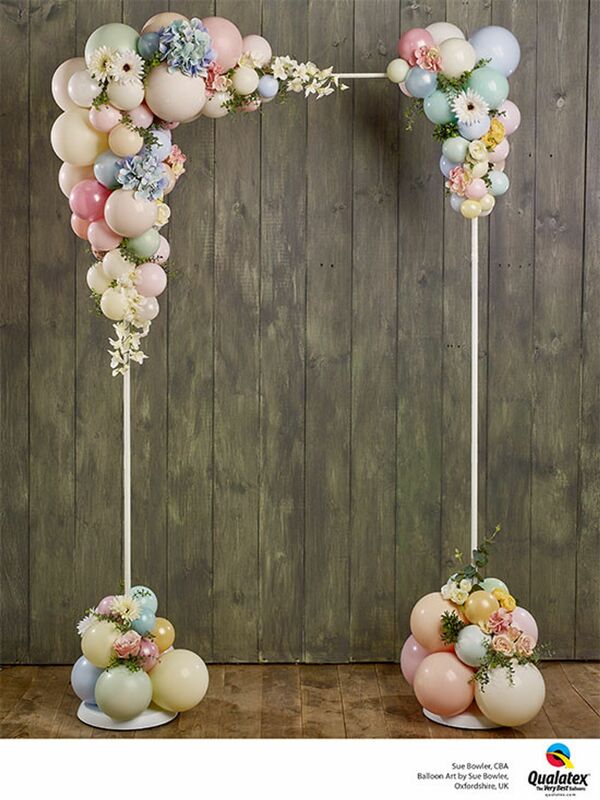 It focuses on the important family occasions such as anniversaries, big milestone birthdays, Bar and Bat Mitzvahs, and similar events that tend to be celebrated in bigger venues and require bigger balloon decor, such as entrance arches, photo backdrops, table centrepieces and buffet table arrangements. 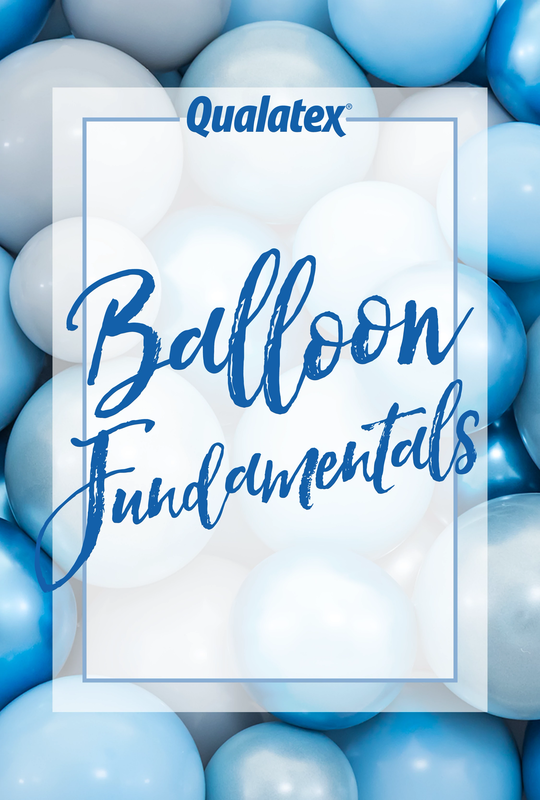 This class has a combination of demonstration and hands on exercises, you will learn various added value techniques using non-round balloons as well as various photo opportunity pieces. We will also share some tips on how to increase your profits using simple up-selling techniques and pricing for perceived value techniques. 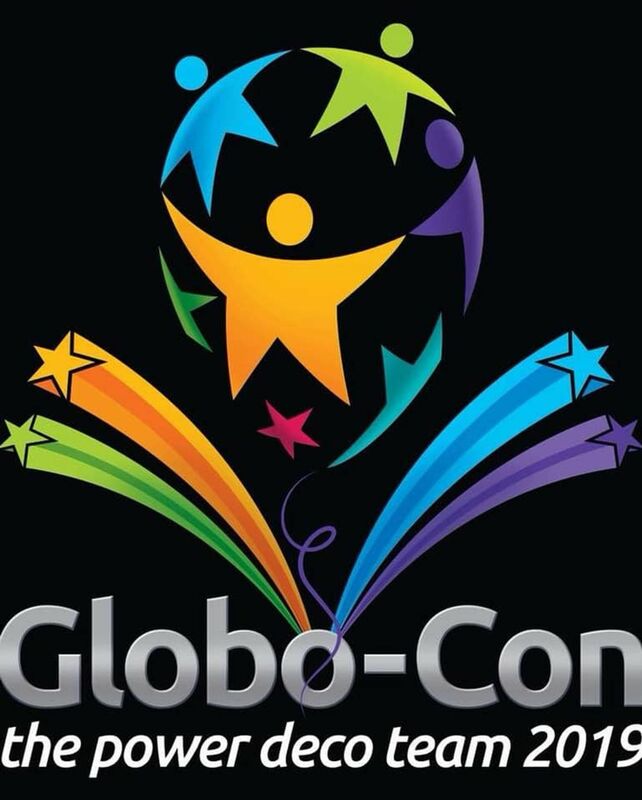 Sept. 22, 2019, 9:30 a.m.–5 p.m.
All cultures are welcome to enjoy 4 days of classes, competitions, and fun at the world's largest Latin American balloon convention. 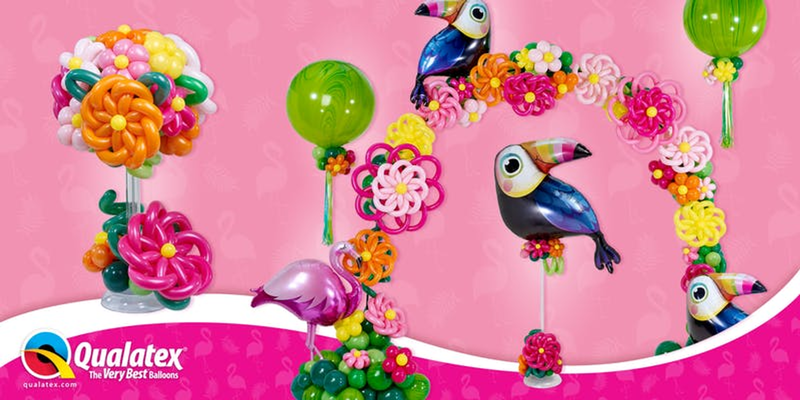 Register today to experience the "Carnaval - Alegria y Color"! Oct. 7, 2019, 9:30 a.m.–5 p.m.
Nov. 11, 2019, 8 a.m.–Nov. 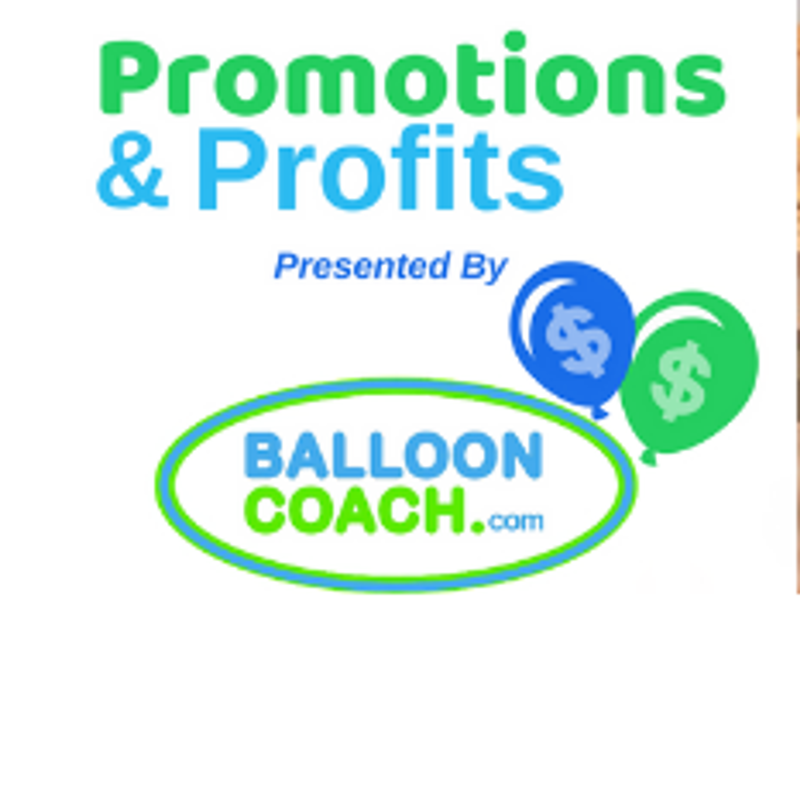 15, 2019, 5 p.m.
One of a kind hands on workshop designed by BalloonCoach.com and a team of instructors focusing on creating a hands on build to increase your confidence and leave with access to professional photographs to use for marketing.